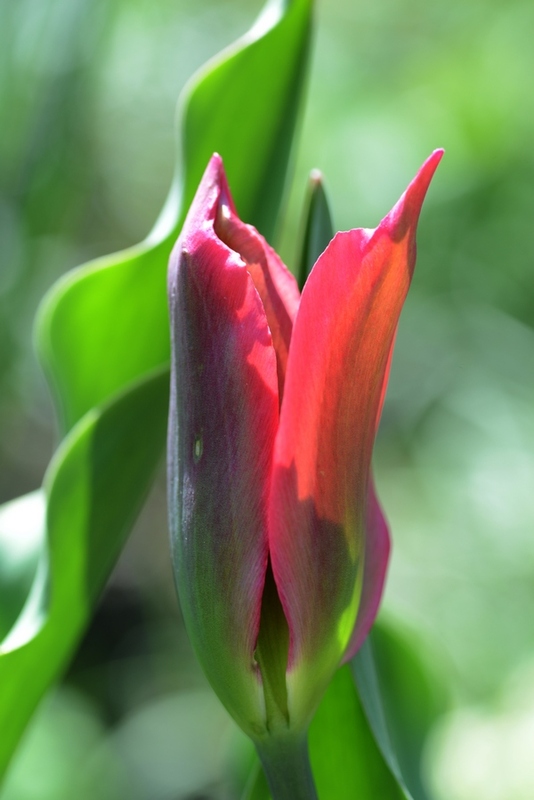 And tulips just before they open up can be very interesting, too …. 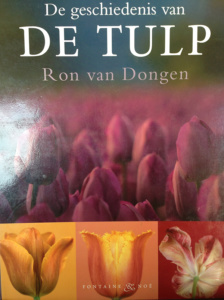 The origins of the word ‘tulip’ – will post a quote about this from the book ‘the history of the tulip’ by Ron van Dongen, who is a Dutch photographer very much interested in plants and flowers. 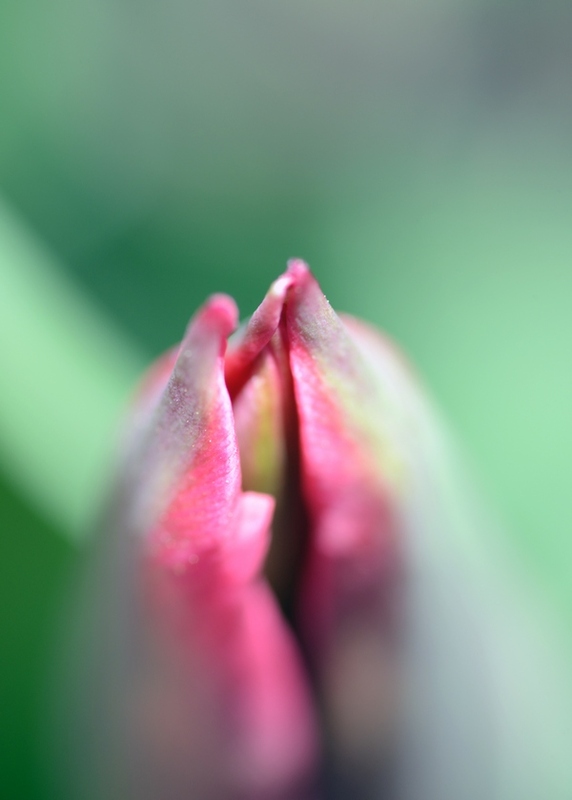 “Van Dongen works at home in California in his daylight studio, focusing on the essence of the particular plant. 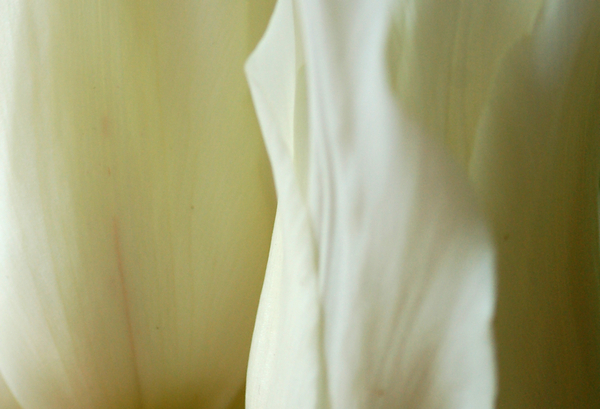 Whilst detail is always present, Van Dongen always manages to achieve an ‘aura’ which lifts the image beyond the simple photograph.“(link) Van Dongen photographs single tulips against a coloured background, no leaves in sight – interesting. This is how the confusion about naming started. 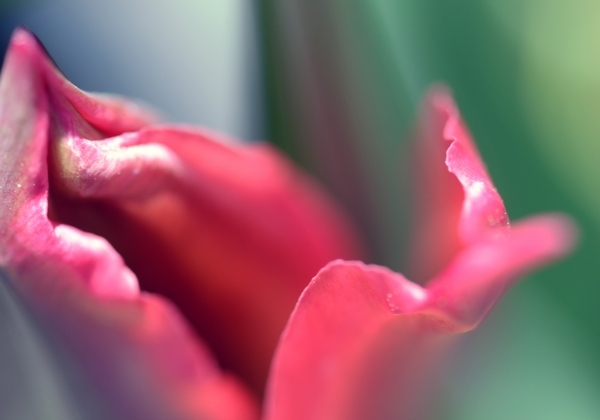 The Turks did not call tulips ‘tulipam’ but ‘lale’, taken from the original name in Iranese. 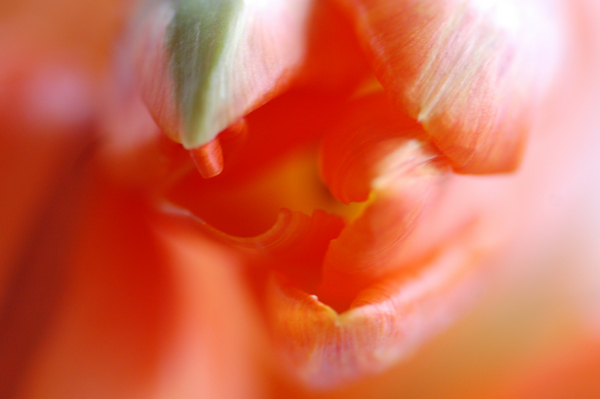 Busbecq must have been confused by the description his translator gave about the shape of the tulip – like a turban – and the flower itself.